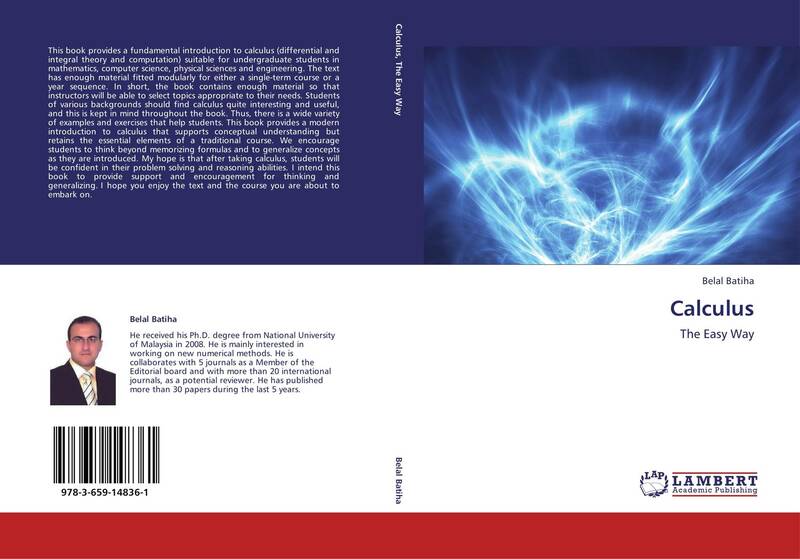 This book provides a fundamental introduction to calculus (differential and integral theory and computation) suitable for undergraduate students in mathematics, computer science, physical sciences and engineering. The text has enough material fitted modularly for either a single-term course or a year sequence. In short, the book contains enough material so that instructors will be able to select topics appropriate to their needs. Students of various backgrounds should find calculus quite interesting and useful, and this is kept in mind throughout the book. Thus, there is a wide variety of examples and exercises that help students. 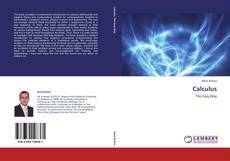 This book provides a modern introduction to calculus that supports conceptual understanding but retains the essential elements of a traditional course. We encourage students to think beyond memorizing formulas and to generalize concepts as they are introduced. My hope is that after taking calculus, students will be confident in their problem solving and reasoning abilities. I intend this book to provide support and encouragement for thinking and generalizing. I hope you enjoy the text and the course you are about to embark on.